If there’s one thing I already love about Biomutant, the new open-world hack and slash adventure starring a rodent of your creation, it’s the game’s sense of style. Your attacks ring with visual wording, with “Bam”, “Pow” and “Swish” flying across the screen as you connect with an enemy. The narrator is pretty enthusiastic about your death dealing too, constantly adding sound effects to these actions in a way that could potentially become annoying. Developers Experiment 101 understand that and allow you as the player to tone it down to a level that suits you. Speaking to Eurogamer at PAX West, Head of studio Stefan Ljungqvist explained how Biomutant’s narrator will have a slider in the settings to tone down the frequency of his (or her) interjections. This slider won’t turn off narration completely, given the importance of the character to the story, but it will tune out some of the more repetitive commentary on the action. Should you choose not to take direct control though, Biomutant will dynamically alter this value too based on the amount of time you’ve been playing in a single session. The more you play, the lower the frequency will be – which avoids any needless annoyances you might have when getting into very similar combat situations. 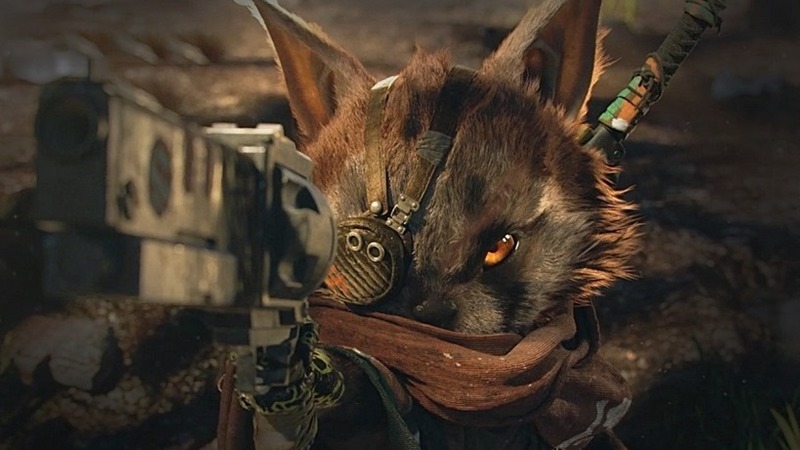 Biomutant doesn’t yet have a release date, but from its announcement at Gamescom and showing at PAX this past weekend, the THQ Nordic property is looking increasingly interesting. IGN snagged 25 minutes of gameplay at the expo, so get caught up if you haven’t already been pouring over Biomutant content.